Wine and Dine and where to stay. 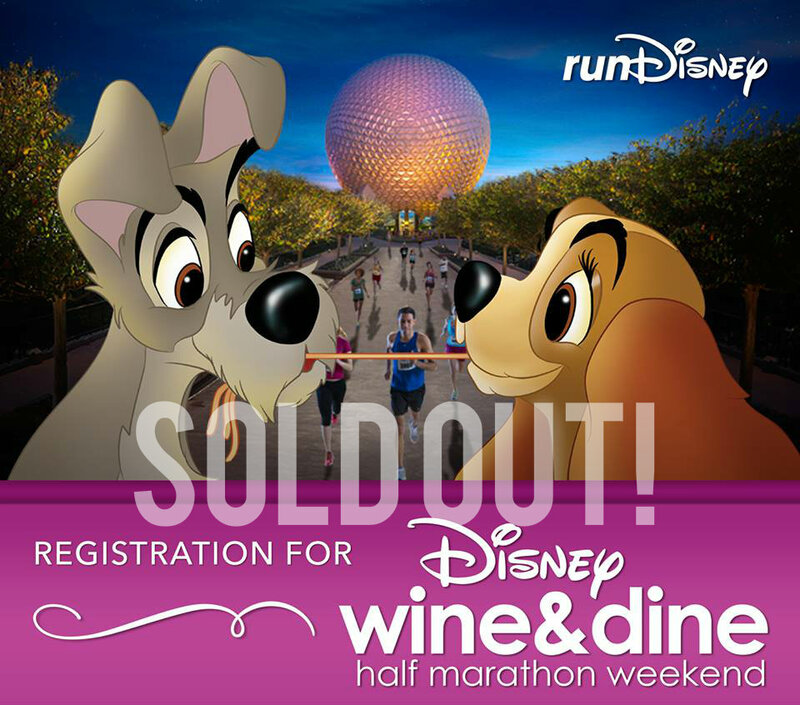 So now that you survived the online registration of the runDisney Wine and Dine Half Marathon now it’s time to start training and getting your weekend travels ready! I participate in all of the runDisney races and always stay in the same resort. I LOVE LOVE all the amenities included with my stay. I recommend the Hilton Orlando Bonnet Creek. It’s super close to all Walt Disney World theme parks! Since the Wine and Dine Half ends at Epcot, it’s perfect once the race is over. They have shuttles that take you to and from the race and you rarely wait a long time, I never have waited for a bus. I’ve gotten right on and taken 2 miles to the Hilton Bonnet Creek Resort. And boy, do they have comfortable beds! So cozy and perfect after a long race. My favorite thing that they do at the Hilton Bonnet Creek is the SEND OFF PARTY!!!!! Yes a party before the race!!!! The staff comes out to see you off with banners, signs, music, and the energy they have rubs off on you. They also have tons of food and drinks!!!! Since last year it was cold and raining, they gave us coffee and hot tea. Also gave us rain ponchos. Trust me, they take care of you. So with that all being said, they are “running” a special early bird offer! See what I did there 😉 If you book a room now until March 31st, you’ll get an even BIGGER discount at $119 a night?!?!? Seriously?? You can’t beat that with everything they offer. Other resorts might cost the same or cheaper, but will you get everything listed above? Your own personalized running concierge? A welcome bag when you check in? Don’t miss out on this special offer because I have a feeling they will sell out soon. They have in the past and I recommend those looking for a great place to stay to check out Hilton Bonnet Creek. It has a lazy river that goes around the whole resort, lot’s of great places to eat and a great family friendly place to sleep. And if it gets sold out by the time you book the room, don’t fret! The Waldorf Astoria Orlando is adjacent to the Hilton Bonnet Creek! They are also running some specials that is worth checking out. It’s a beautiful place to stay at and have dinner. They both offer some special dinner carb plates designed specifically made for runners and oh so good! Don’t miss out on these fantastic offers! 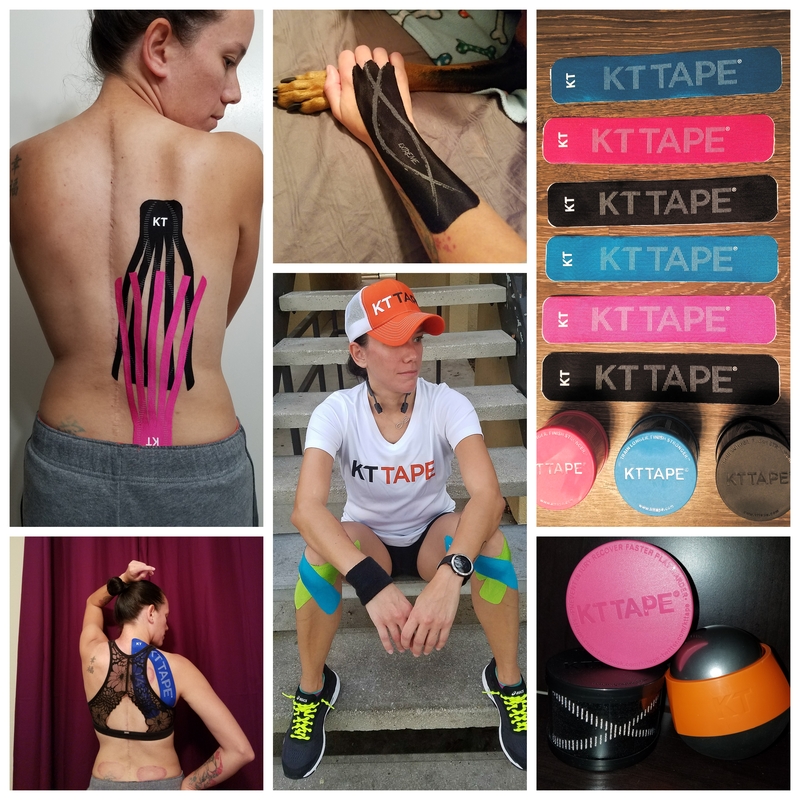 Previous Previous post: KT Tape does what?!? Next Next post: Let the training begin!